Re: The Next "Trick Challenge"
So I'm looking forward to this one. Especially because of the note "for beginners only"
I am there as 6'' snow is falling right now... I actually flew for a couple minutes yesterday in some Extremely low wind. Had Ul wrong kite. And such a nice hat it is Ara. I'm in, but my time might be extremely limited. Although maybe getting a new WM UL/std might give me incentive to fly more. Can't really explain how excited i am... was telling my wife at dinner! Nothing like a new kite to get you flying more... I am gonna post in a minute something else that may get you flying more too.. keep a look out set up for a REV but i think the zephyr could use it too.. Thanks Norm. Maybe I should get the UL, just so I can use those straps on it. Kismet? Ooops forgot Ara, Joe, Wayne, and CharlesP. 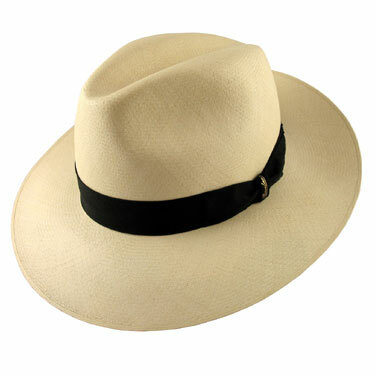 I would like to throw my hat into the ring as well, though my hat is not nearly as nice as Ara's. Well actually I found that hat in the web. It's still a nice hat. Very classy. I wish people wore them more (and I'm not talking about baseball caps). A loss to society in my opinion. Well, I promise to wear my Tilley hat when I make my video for the new trick challenge. If it's still cold, I'll wear my wool Stetson. Although, there's no way I'm mounting a camera on top of them. I'm not a spring chicken anymore, but I don't think I'm quite old/hipster enough for a hat like that. I'm sure it would draw some snickers if I wore it. Also, on the topic of wearing baseball caps correctly, the flat brims are disgusting. Curve that thing. Rubber band it overnight. Or longer.